Arrival at Port Blair in the morning/afternoon by flight and our representative will be waiting outside holding a placard with your name on it. You will be taken to your hotel where you relax and rest. After Lunch proceed to the nearest Beach, Corbyns Cove. The Crescent shaped coconut palm fringed Corbyns Cove ideal for swimming & bathing. Coastal drive to this beach is awesome, a stretch of around 4 Km with an open sea towards your left is a sight to experience. Take pit stops during this ride to click pictures and to explore the beauty. Later proceed to attend the enthralling Sound and Light Show at Cellular Jail - where the heroic saga of the Indian freedom struggle is brought alive. Enacting of freedom fighters and their struggle for India's Independence is enacted during this trip. Post completion of this trip, we drop you back to your hotel. Today we depart to Andaman Islands most amazing destination, Havelock Island. 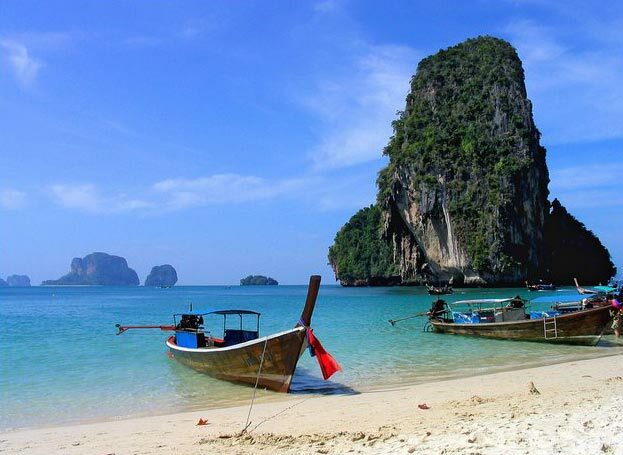 The destination is rated as the best island in India. Depart from Port Blair to Havelock Island in a ferry.Upon reaching Havelock, our representative attends you and will drop you at your hotel. Rest and Relax in a beach side resort. 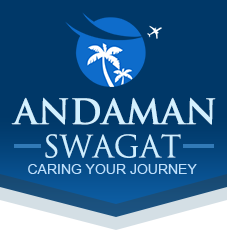 We at Experience Andaman's only share beach side resorts for exquisite experiences. Later we begin our journey to one among Asia's best beach, Radhanagar Beach. Explore this white sand beach and bask in the beauty of this natural wonder. Post this we drop you back to your resort where you relax and unwind. Well, how about exploring something underwater? Today, we begin our journey to the most visited snorkeling destination in Havelock Island, Elephant Beach. Around 30 Minutes by boat, Elephant Beach flaunts one among the best reefs in Havelock Island. The great thing is that the reef here starts at a depth of less than a meter.Upon reaching Elephant beach, we rest and relax. Later, our guide takes you to snorkel underwater where you explore the amazing reef in Elephant beach. Later we return back from Elephant beach to the Havelock dock in a boat. Here, our representative attends you and helps you board a ferry back to Port Blair. Upon arrival in Port Blair, we attend you and drop you to your hotel in Port Blair. Note: Inclusive of snorkeling equipment, car pick up, boat ride and drop to the harbor. (The trip is subject to weather conditions and visibility). Please note that NO Swimming Skills are required for this activity. Ferry Timing from Havelock to Port Blair is around 4:00 PM. Return home with sweet memories of this amazing destination.